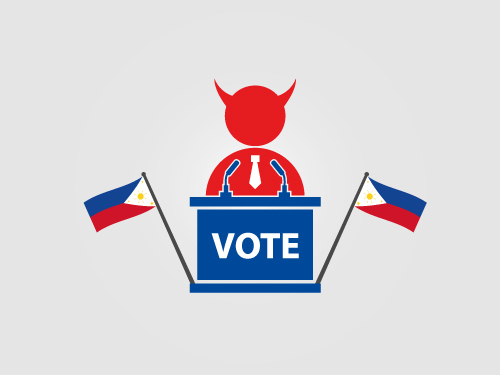 Unfortunately, corruption in the Philippines is an all too common occurrence. Sure, there is flat out corruption and deception, but having lived and worked in the Philippines since 2003, I have come to learn that “some” of the corruption is simply the way things are done here. Let’s take a brief look now at some examples. 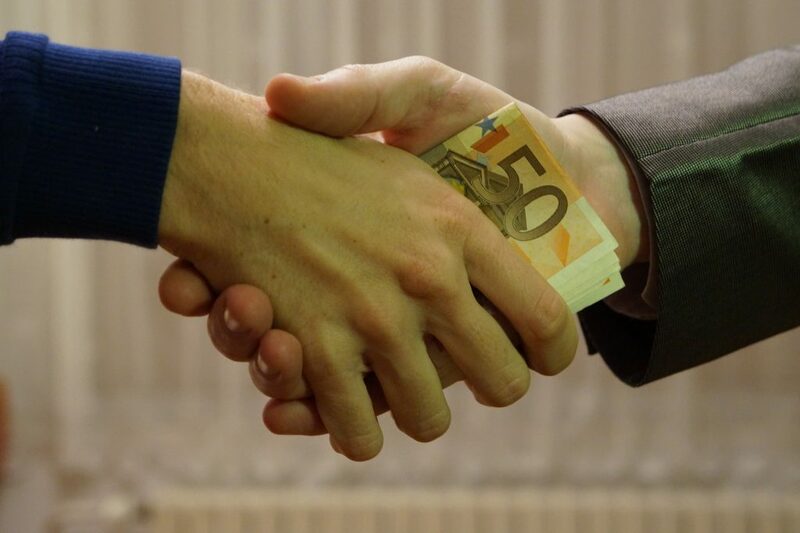 As some Filipino processes differ from the way we do things in the western world, that doesn’t necessarily mean it’s corruption in the true sense of the word. On the contrary, in many cases, there is no other way to transact on certain matters. By western standards, it could be considered corruption but not here. This subject is extremely complex and something, once again, I could write an entire book on. In order to help you understand corruption in the Philippines, let me give a fairly common everyday example. In Manila, in particular, when it comes to traffic enforcement, they don’t employ the same technology as more progressive countries. For example, they don’t have red light cameras, and speed cameras are virtually non-existent. Therefore, the enforcement is carried out by real-life Police Officers. Typically, you will see cops hanging around near traffic lights trying to catch drivers violating the law. For example, this could be something like running a red light. If you do commit this offence, then the Police Officer will literally jump out in front of you and flag you down. This is where the fun begins (if you haven’t run the cop over accidentally!). One of the punishments for committing certain traffic violations is that you need to submit your driver’s licence on the spot to the Police Officer. If the Police Officer happens to be PNP (Philippine National Police), your licence will be confiscated. However, if you are apprehended by the MMDA (Metro Manila Development Authority), your licence won’t be confiscated. If PNP, you will be issued with an infringement ticket which is valid for 72 hours. This acts as your licence until you pay your fine and get your licence back. To collect your licence, you need to go to City Hall within 72 hours of the violation. Upon paying your fine, your licence is returned to you. If you commit another violation before you get your licence back, you are forced to attend a “safe driving” seminar. If you are reckless enough to commit three violations, all in all, you will have your licence automatically suspended for three months. However, there is a way around this and you can even purchase a special licence holder to facilitate it. If you offer to slip some money to the cop to just “forget” what happened, everyone is happy. The Police Officer gets some money so he can buy a pizza and coke for him and his colleagues for dinner. You get your licence back and can drive off happily ever after. Is this corruption? I can tell you if you tried to pay a Police Officer in the west to “forget” what just happened, not only would you be penalized for committing the violation, you would also be charged with “bribing” a law enforcement official. In the Philippines? While it isn’t “legal” to do this, it is virtually “accepted”. Offering money to a cop to “forget” what he just saw happens with alarming regularity. It is actually a concern how many cops will accept your offer. As I mentioned a bit earlier, you can buy a plastic licence holder in this country that allows you to have your licence in one section, and a P500 bill in the other (P500 is usually more than what the fine actual is). So is this corruption, or simply the way things are done here? You can be the judge of that. As they say in the Philippines, you can buy just about anything if you have enough money. I don’t want to labour on the point of corruption too much more, but for further reading, you can check out the Philippines Corruption Report compiled by GAN Business Anti-Corruption Portal. For the next survival tip on Philippines Marriage Culture, please click Survival Tip #16 to read more. If you missed the previous survival tip on Natural Disasters In The Philippines, click Survival Tip #14 to read more. The Philippines was the first country in Southeast Asia to gain independence after World War II, in 1945 (courtesy of https://www.factretriever.com/philippines-facts).